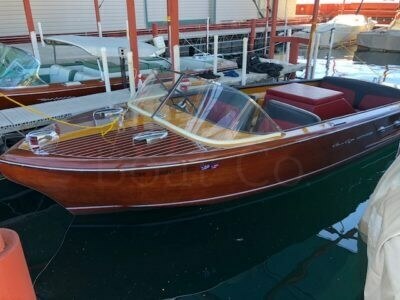 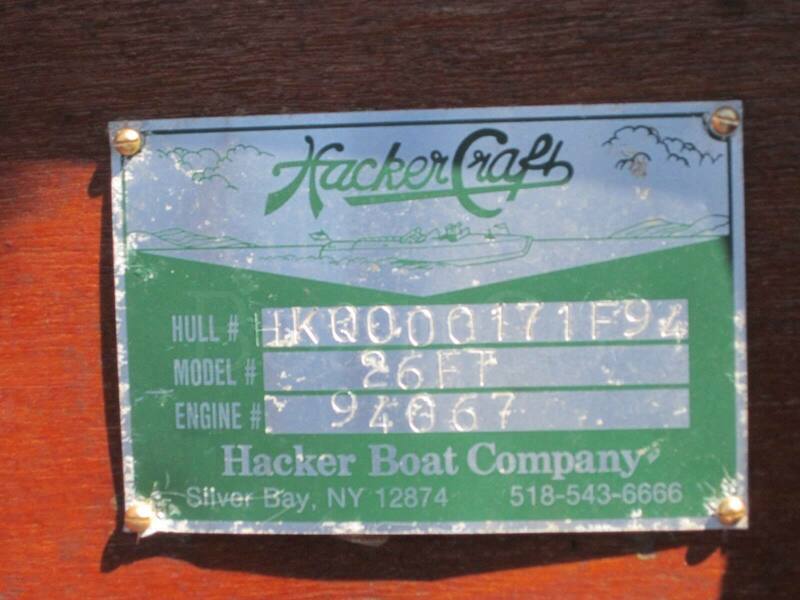 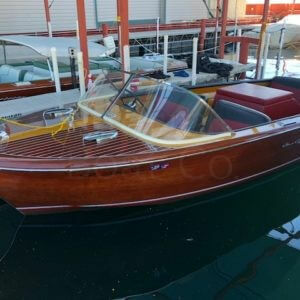 This is a 1994 Hacker-Craft 26ft Runabout. 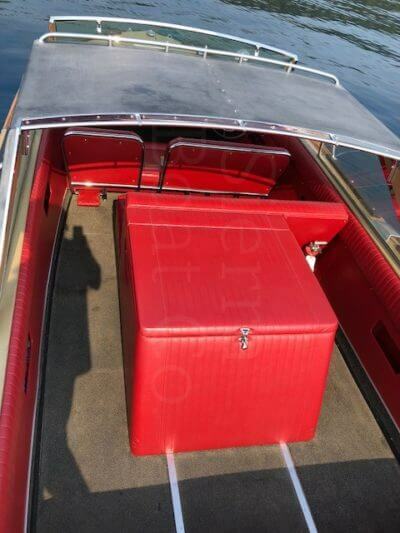 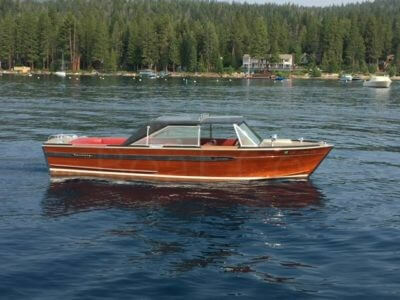 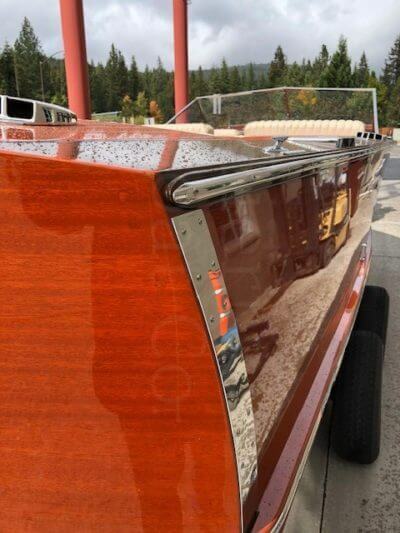 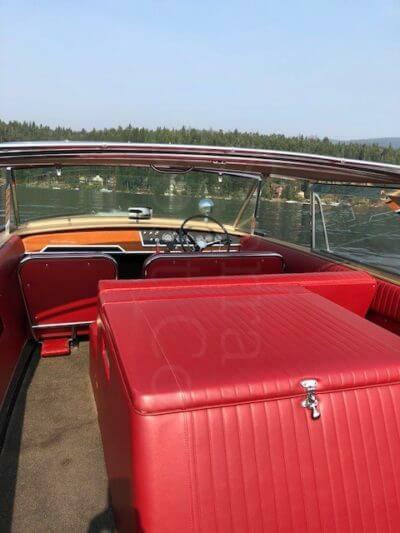 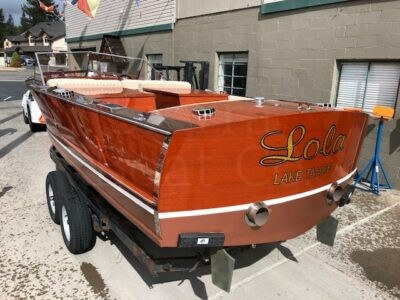 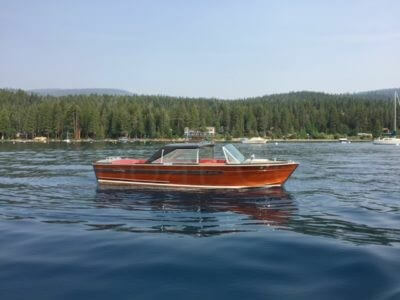 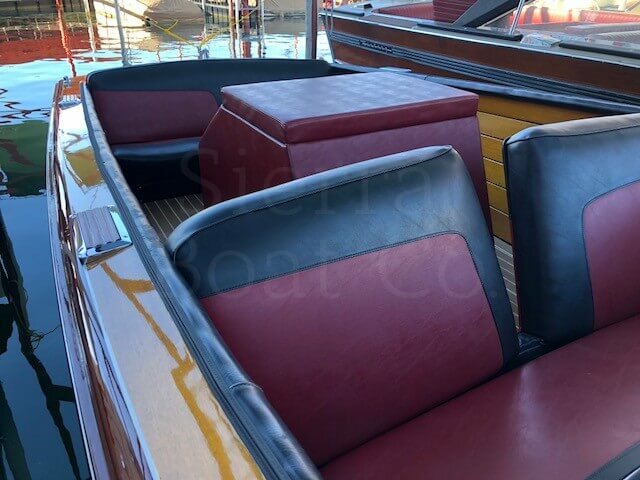 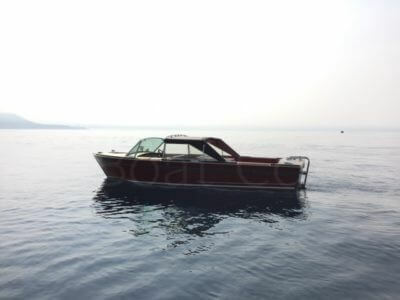 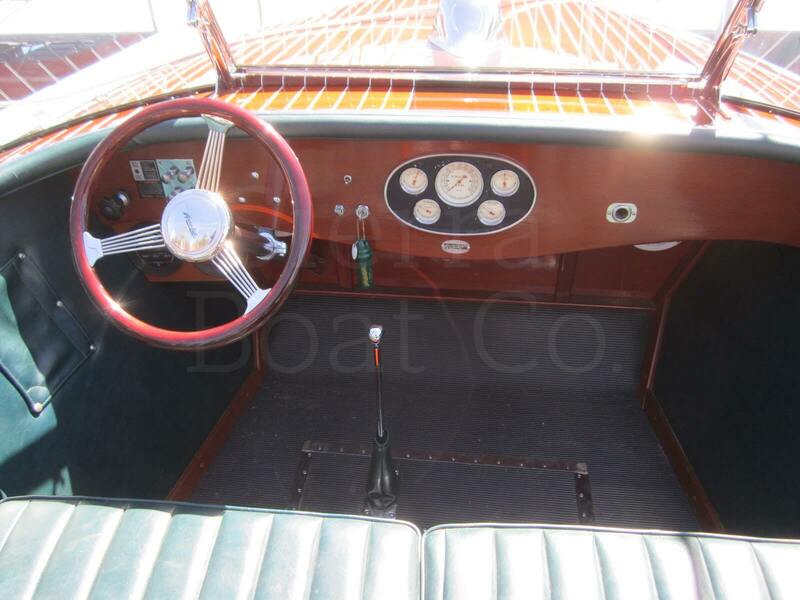 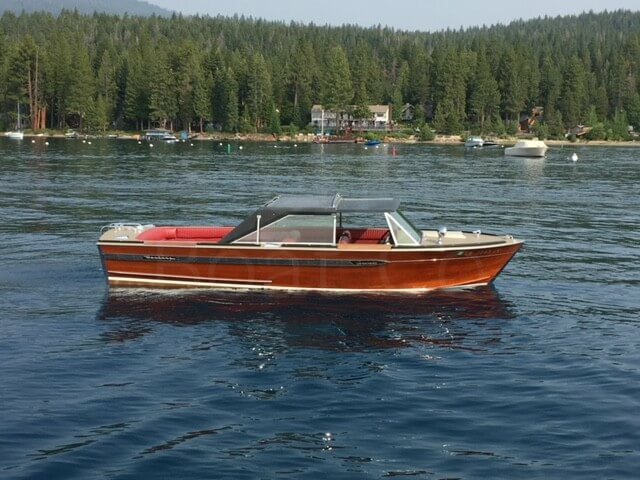 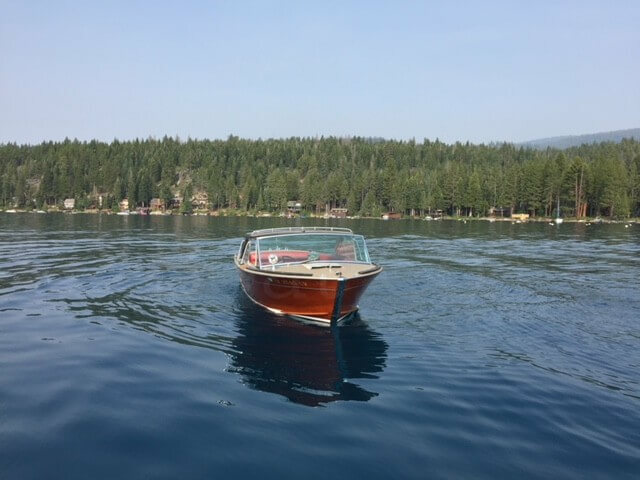 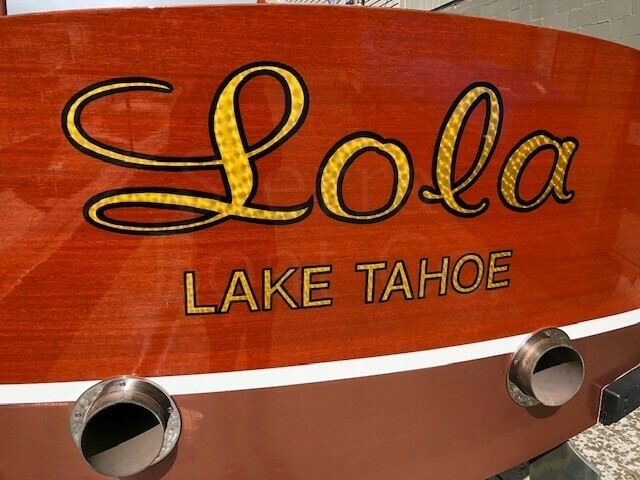 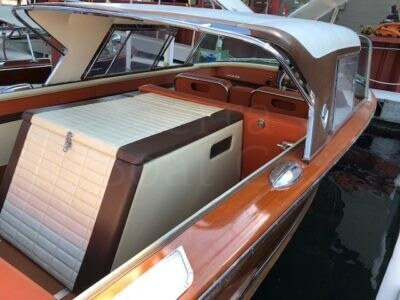 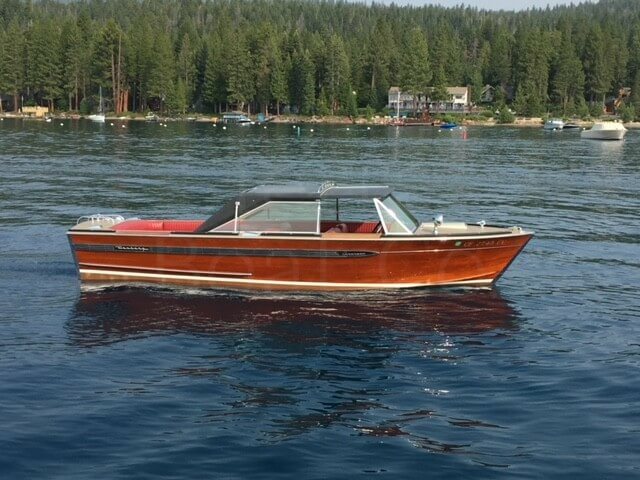 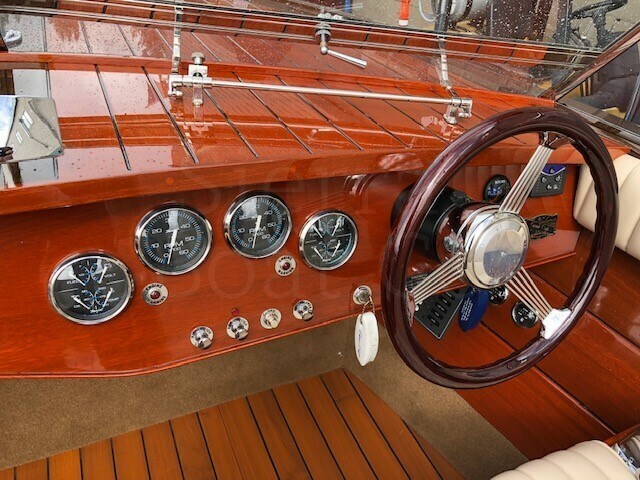 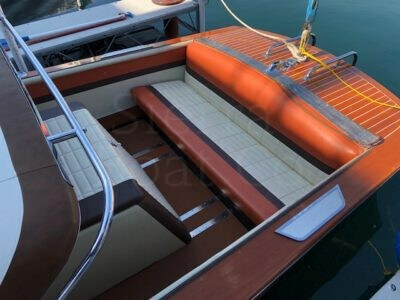 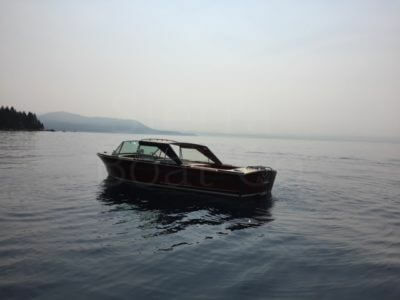 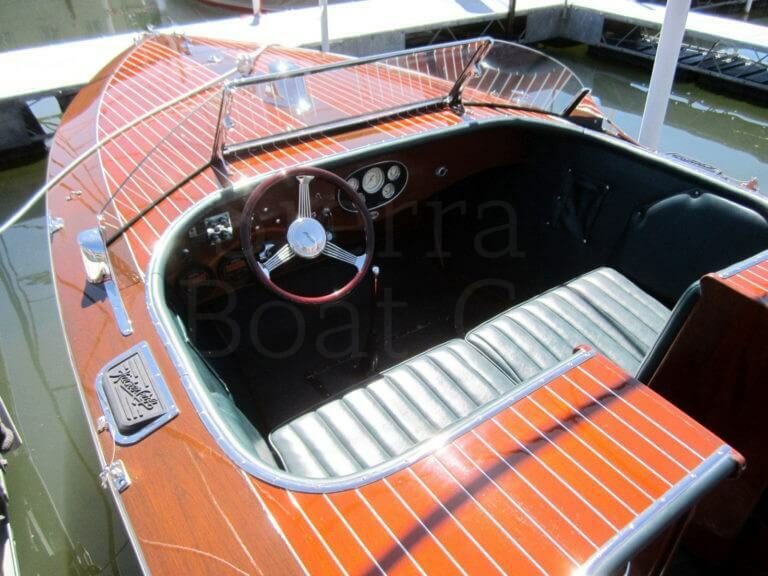 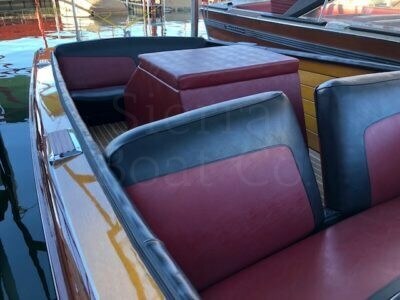 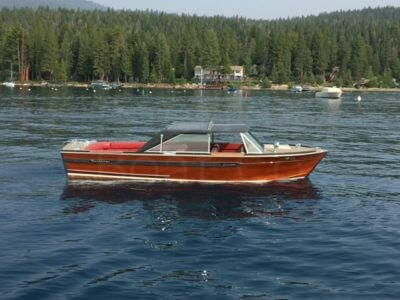 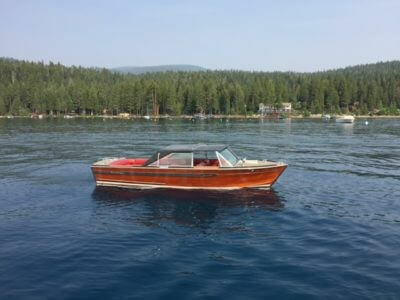 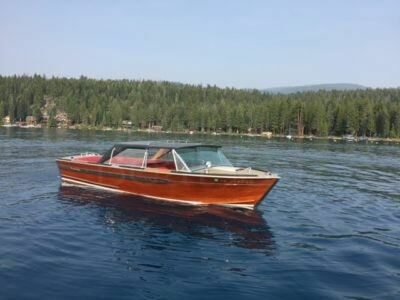 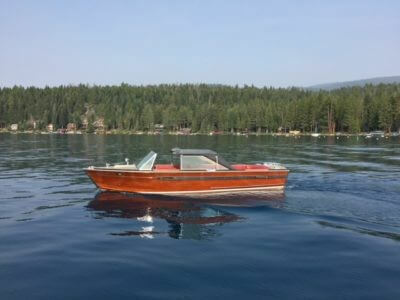 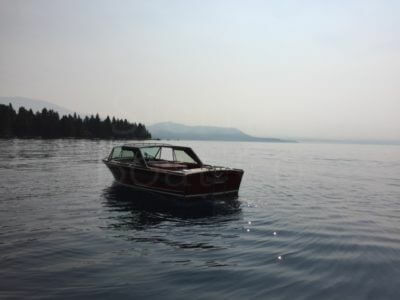 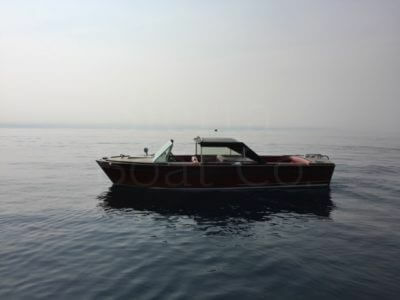 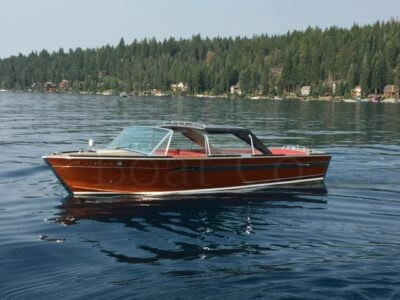 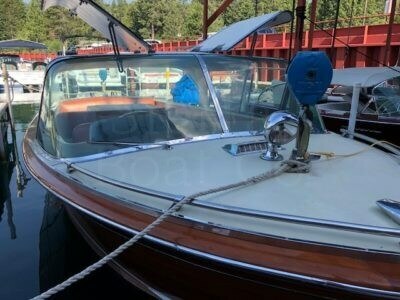 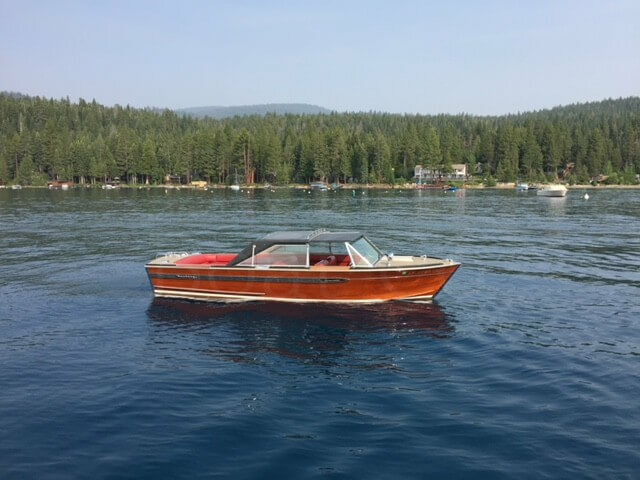 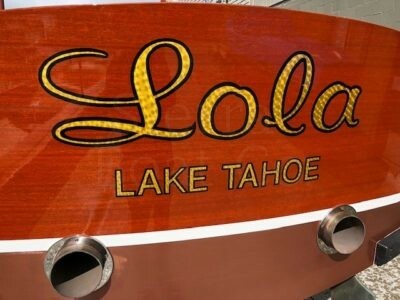 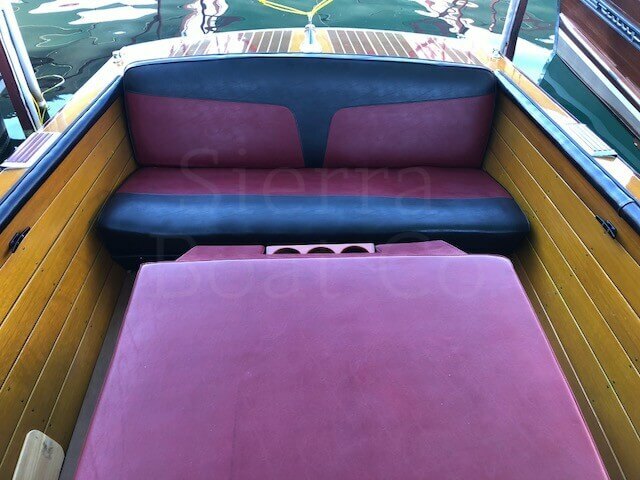 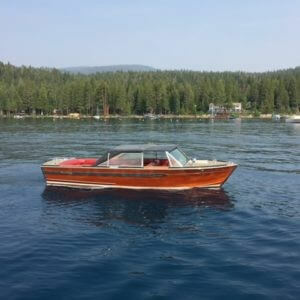 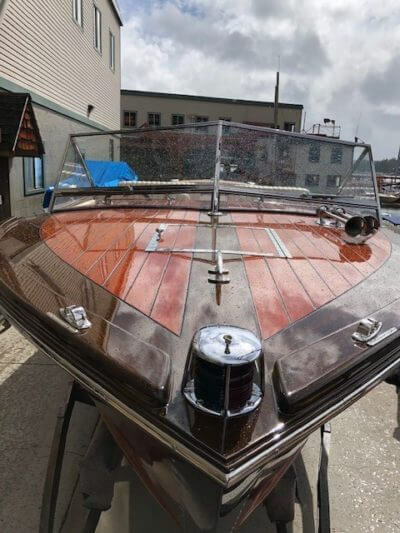 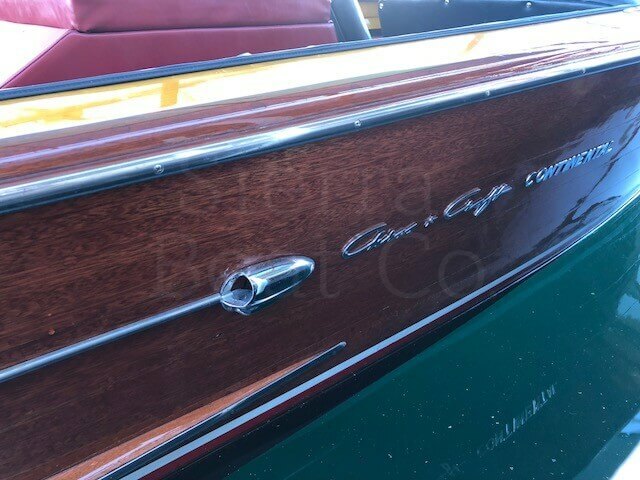 The boat was fully re-built by the experts at Sierra Boat. 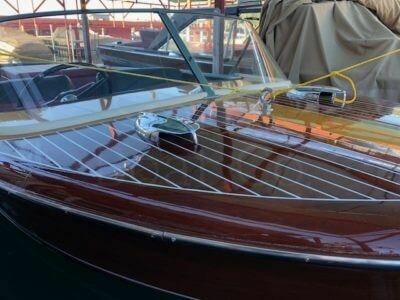 It received a completely new west system bottom in 2015 including all the framing and new keel. It has fresh coats of varnish which was done in 2015 as well. 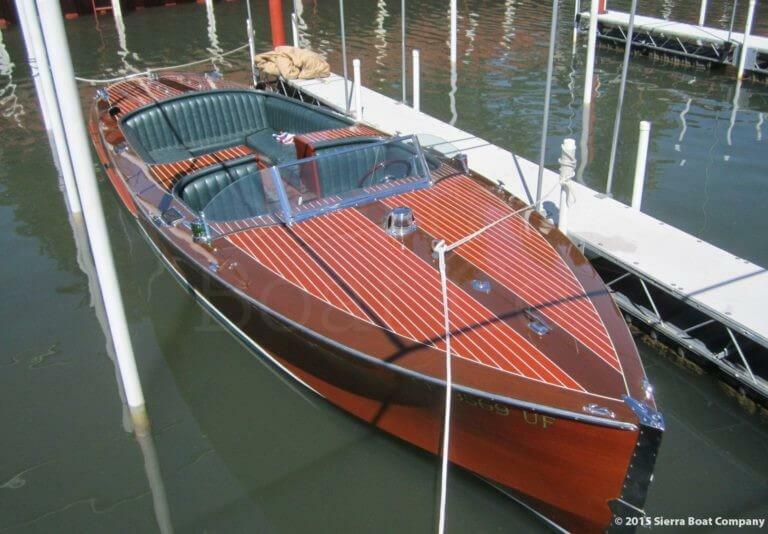 These modern Hacker-Crafts are built using 1930’s designed but updated for modern use. While the designed from the 30’s would have been triple or twin cockpits, this updated design has an enlarged U-shaped seating arrangement. 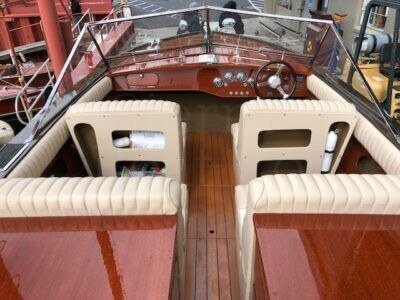 It’s much easier to get around in the boat and is more sociable as well. 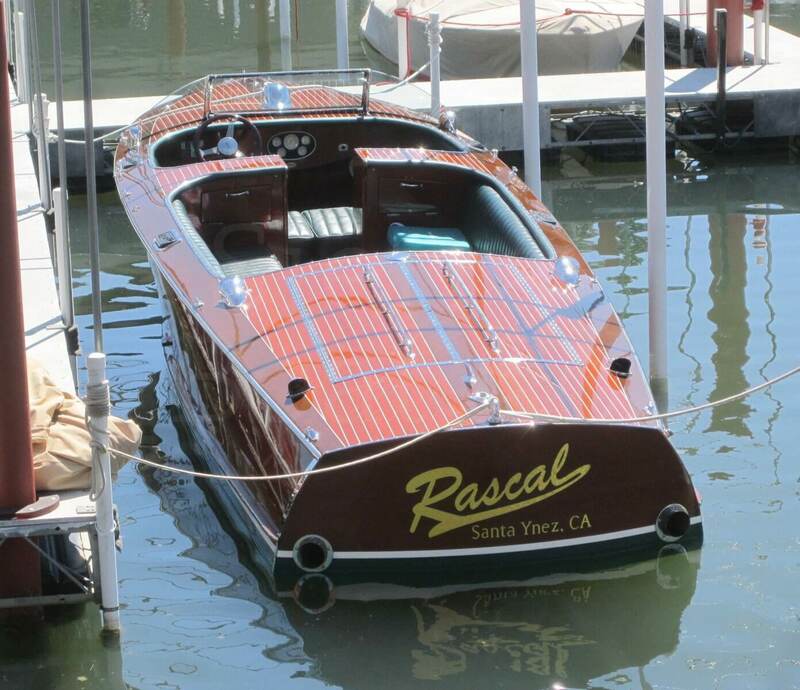 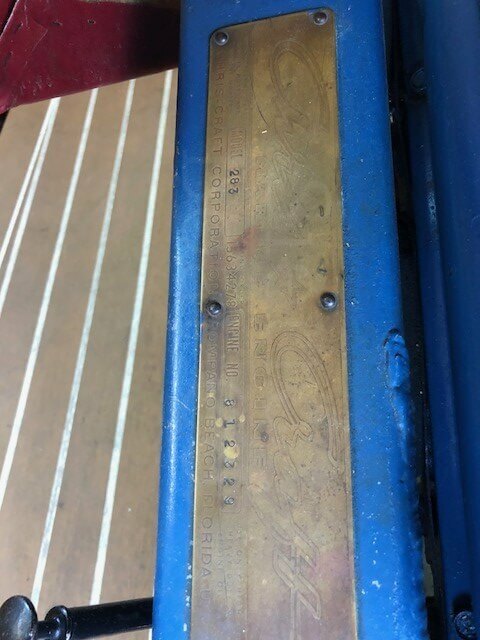 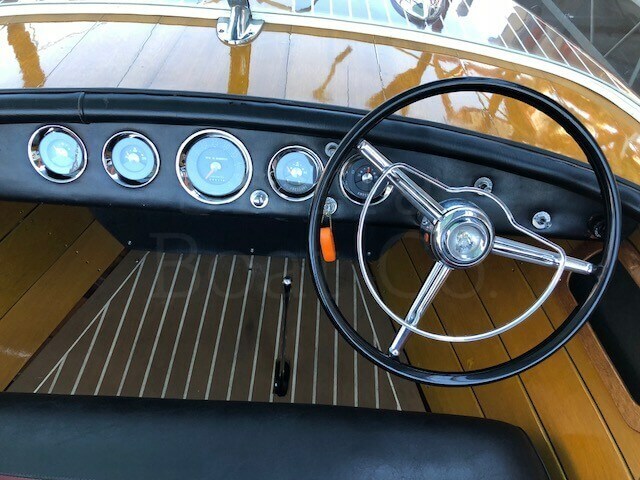 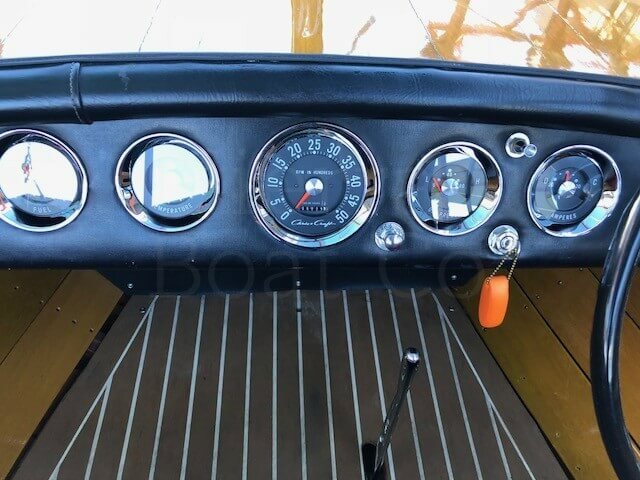 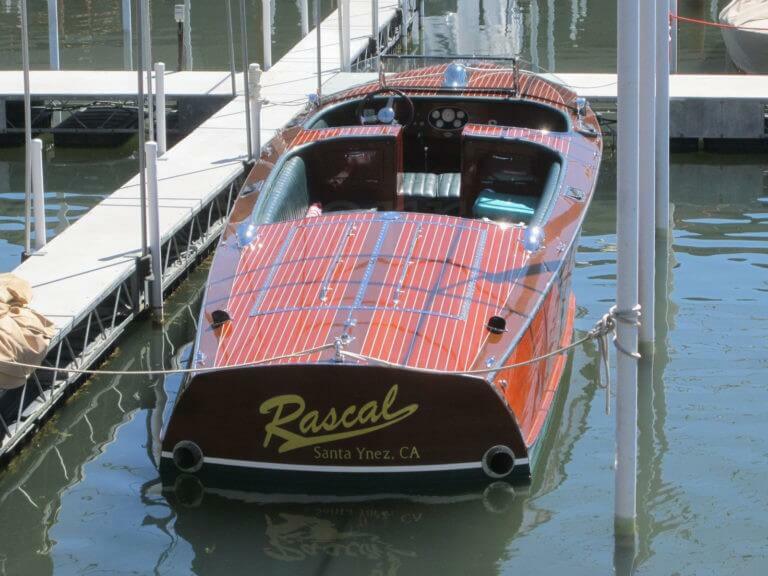 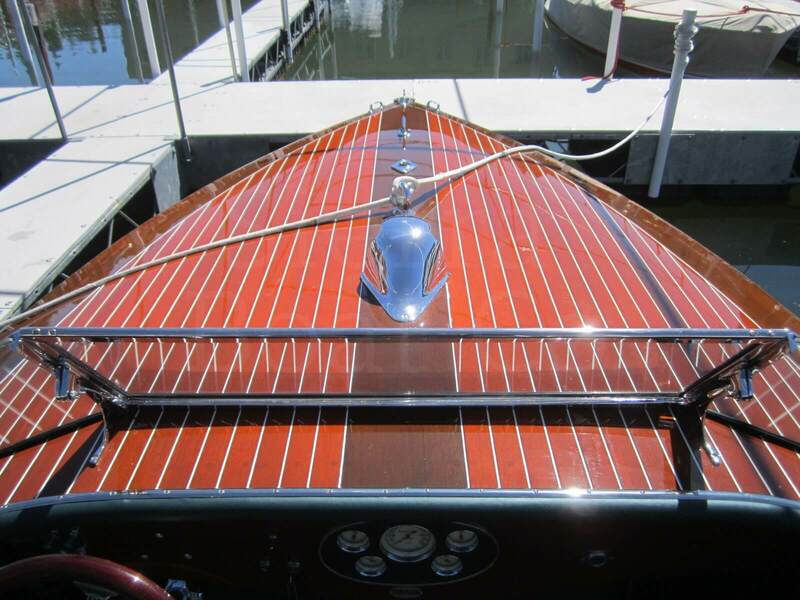 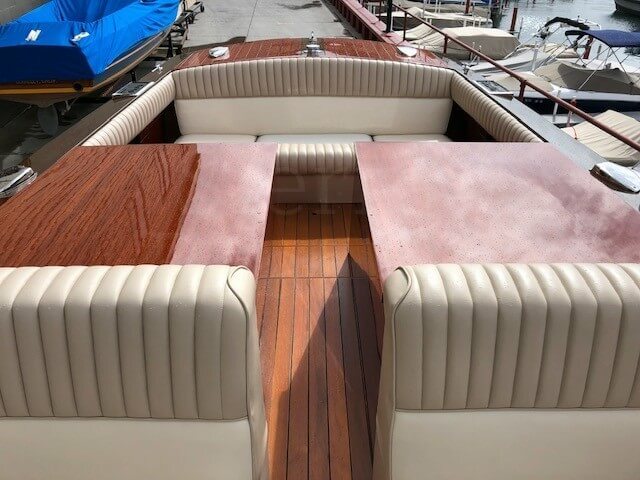 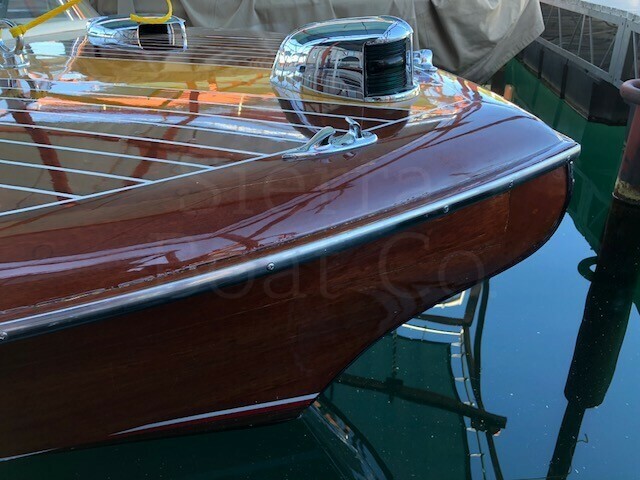 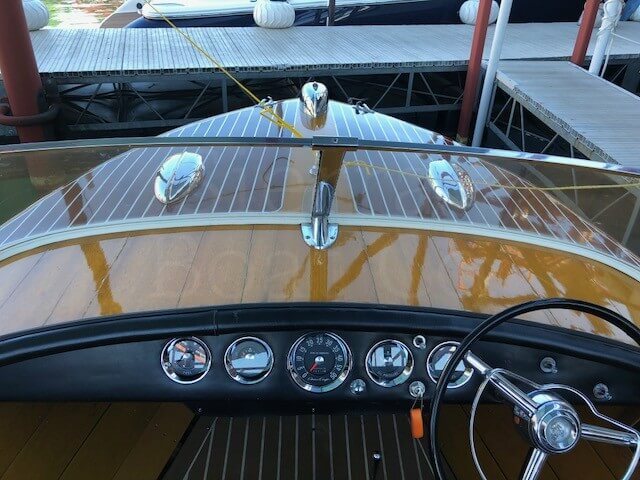 They feature all Glued construction, so you don’t get the plank movement inherent with older boats which means less maintenance. 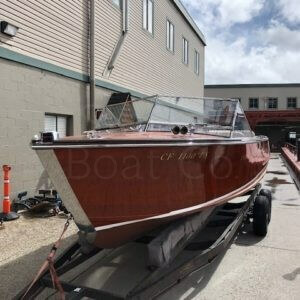 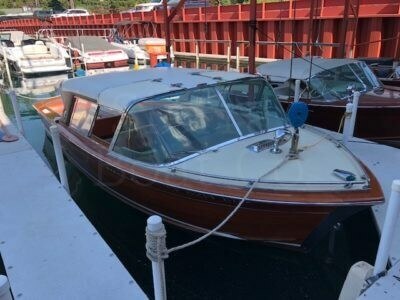 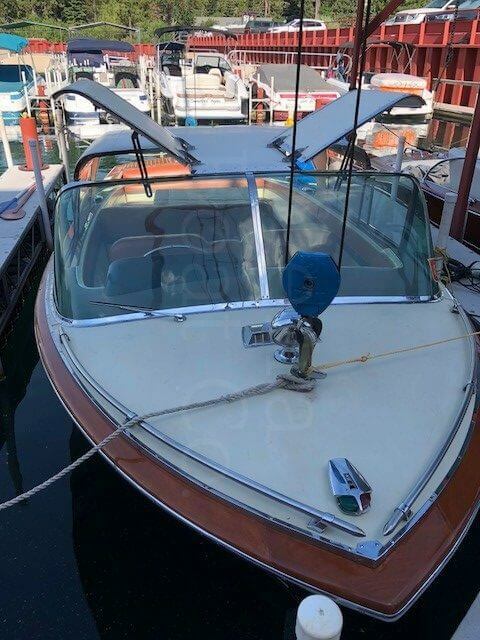 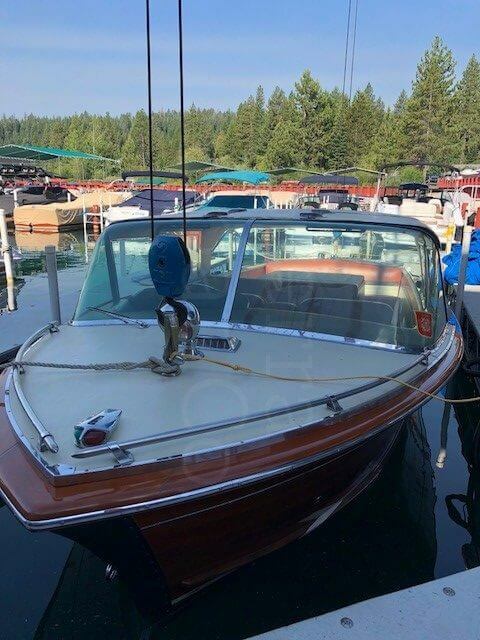 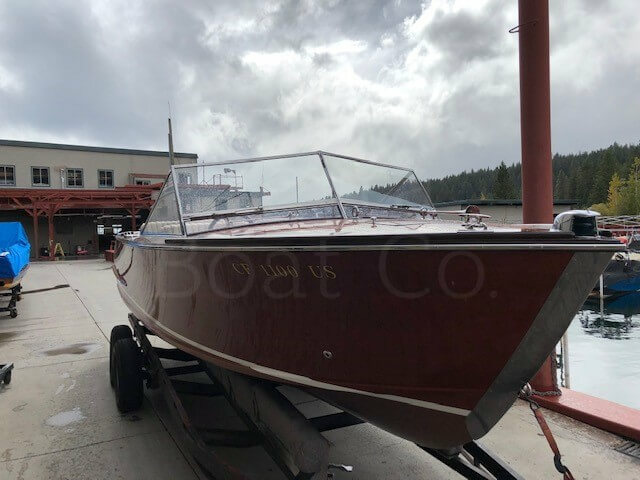 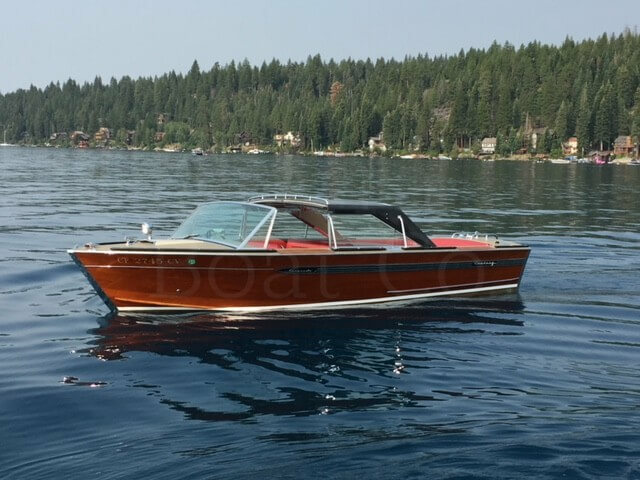 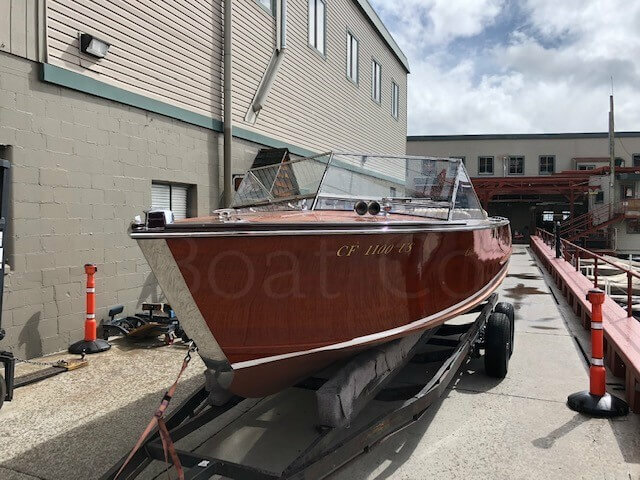 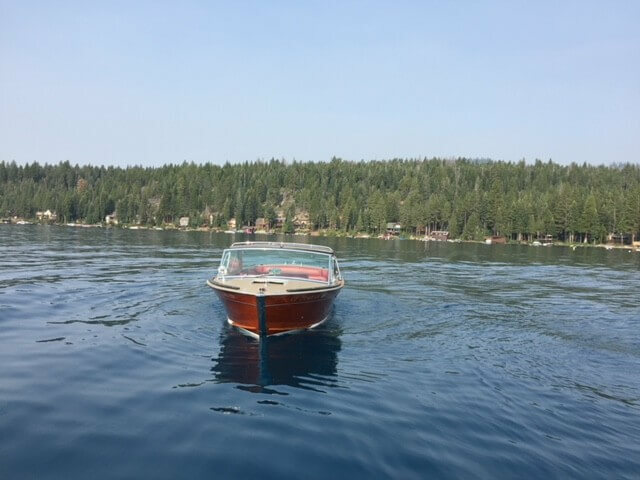 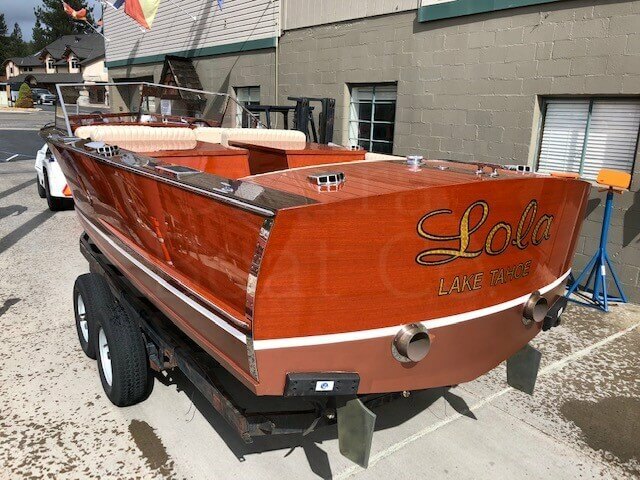 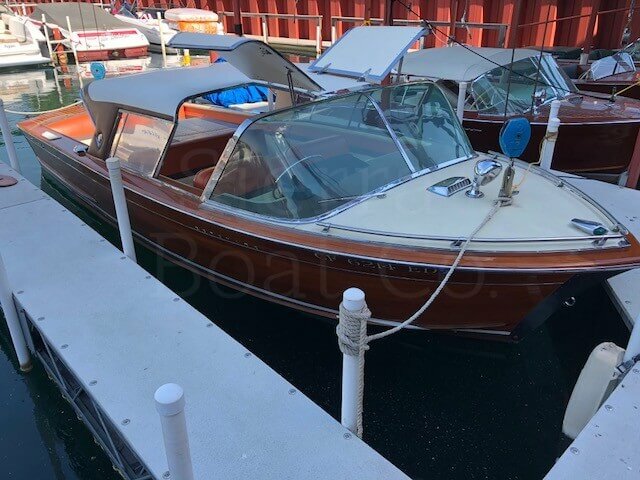 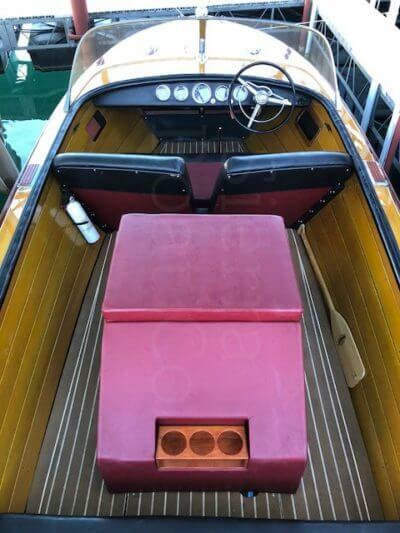 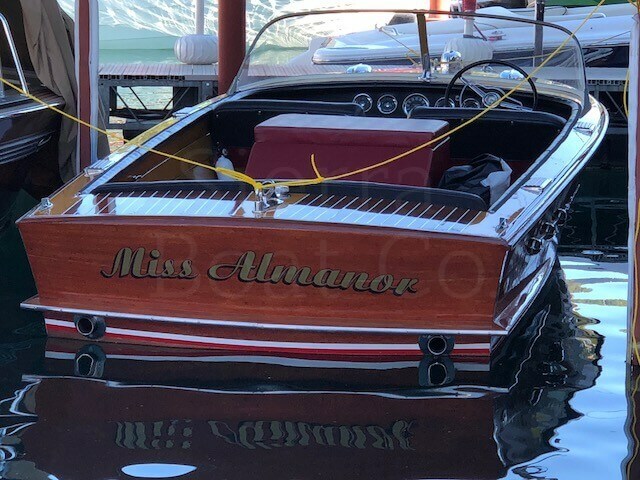 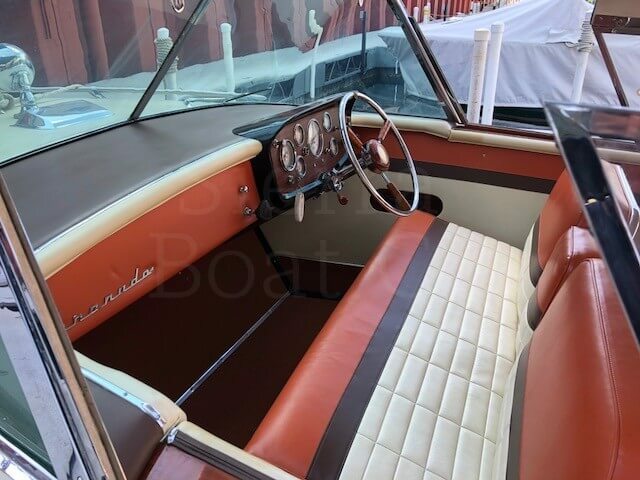 This boat comes with a bimini top, transportation cover, full custom cover, Hacker-Craft trailer, and a bow thruster which makes maneuvering a breeze in tight spaces. 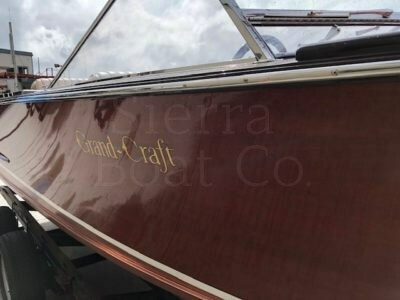 Price reduced for quick sale! This Century Coronado is in very good condition. 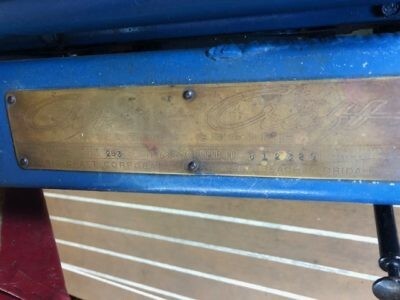 The varnish on the deck, hull sides and transom are in good condition. 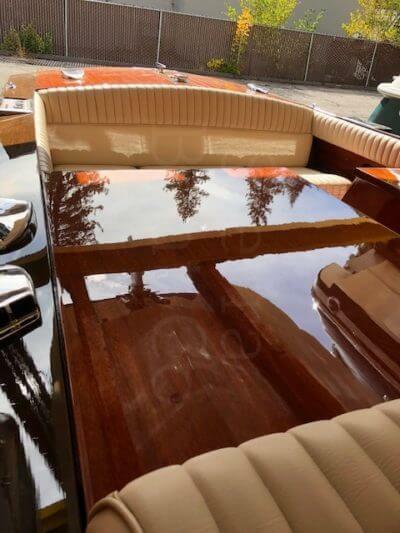 The deck vinyl is in fair to good condition. 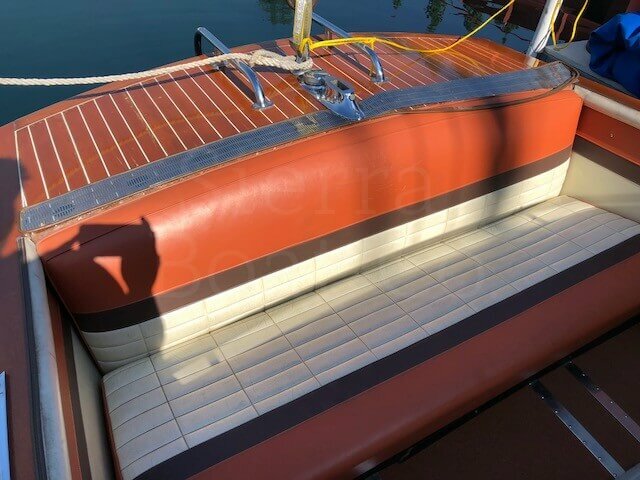 The fiberglass bottom is in good condition. 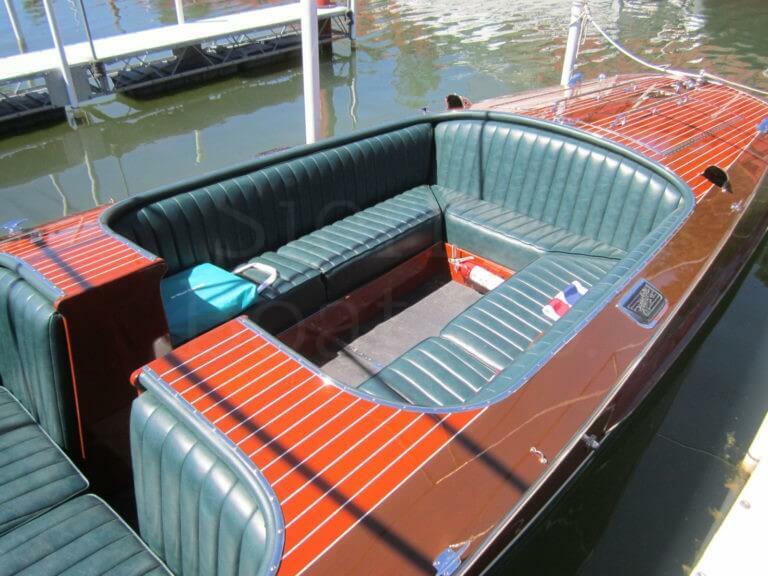 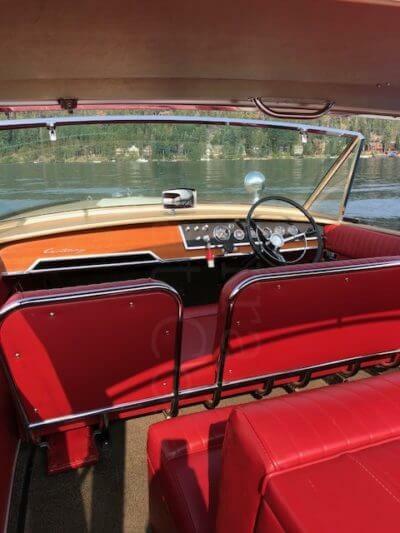 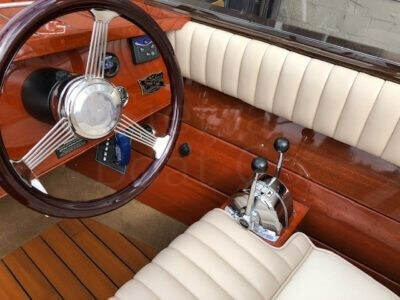 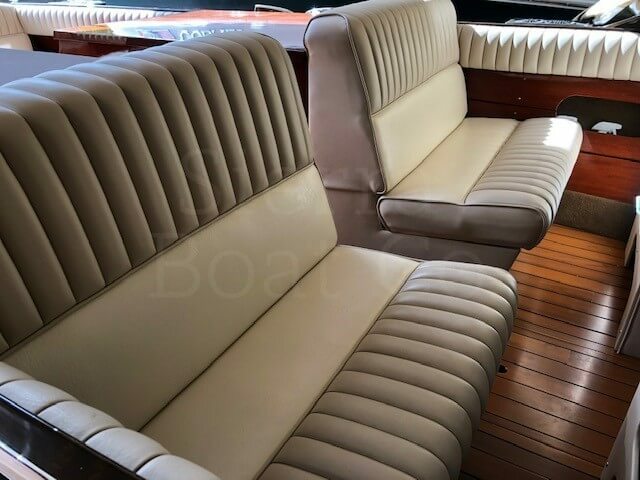 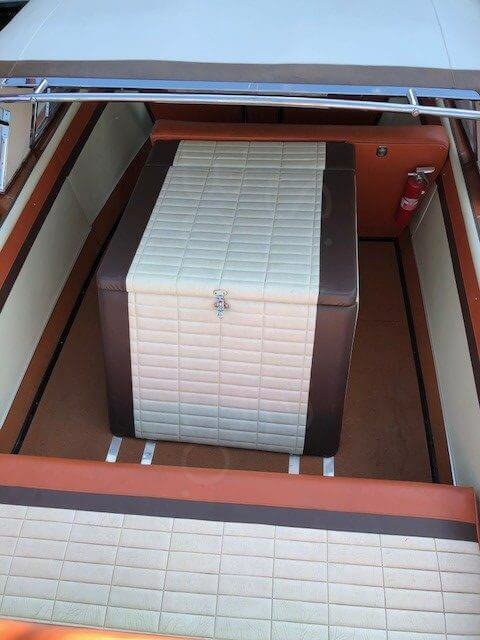 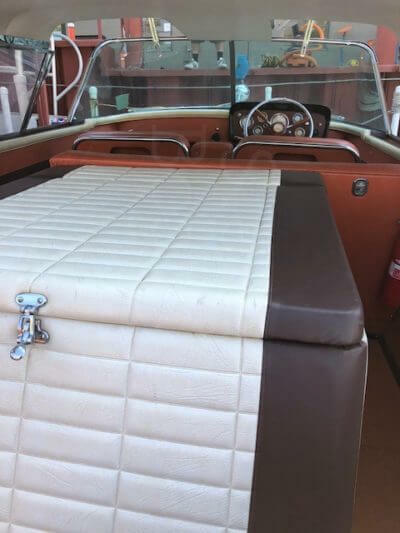 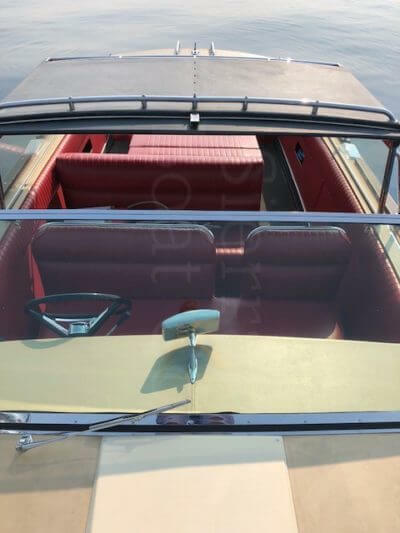 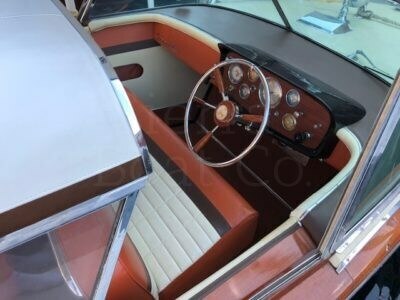 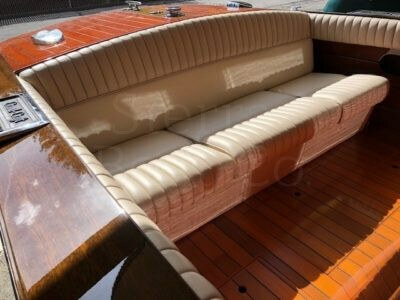 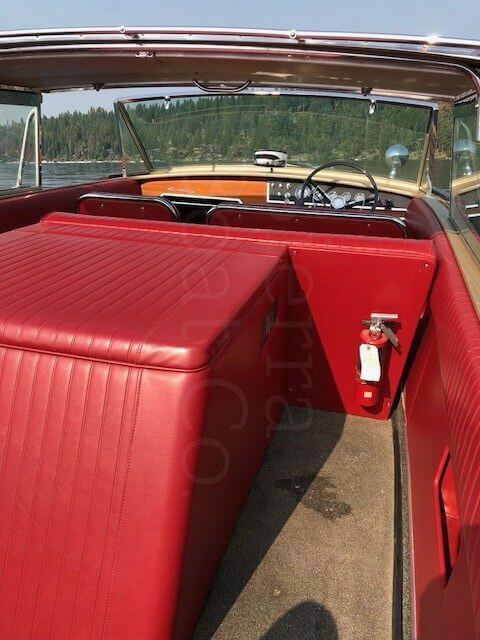 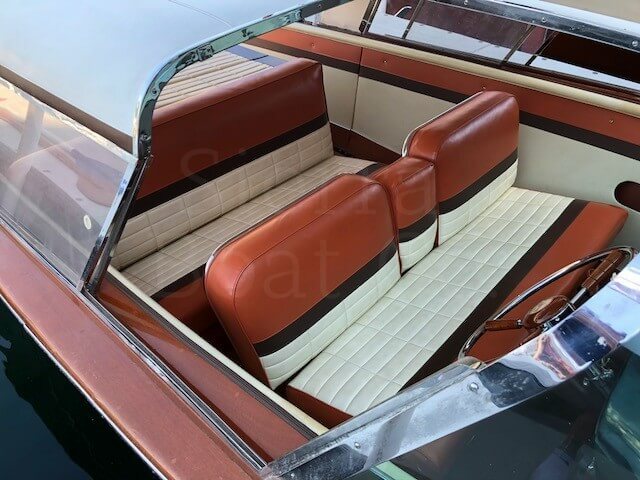 The upholstery and flooring are in very good to excellent condition. 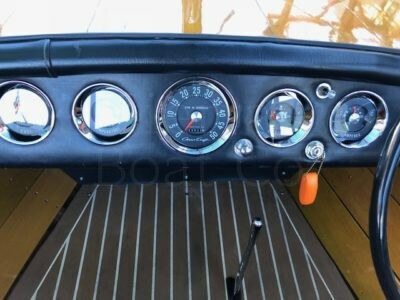 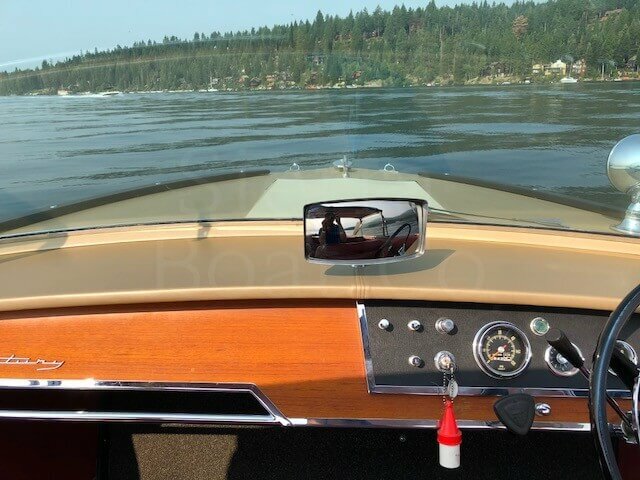 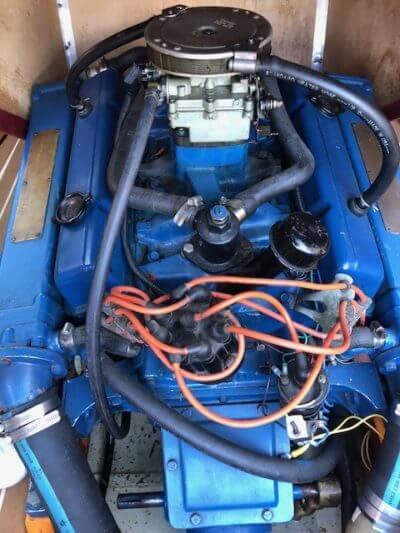 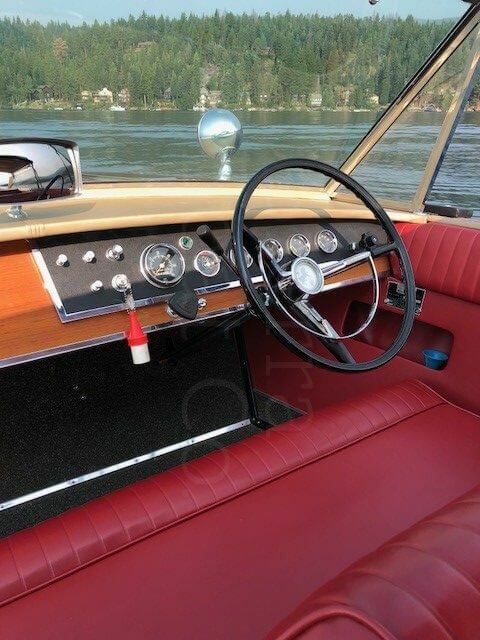 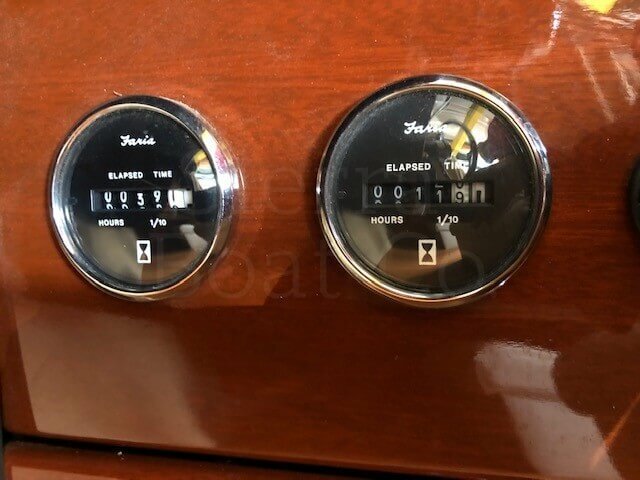 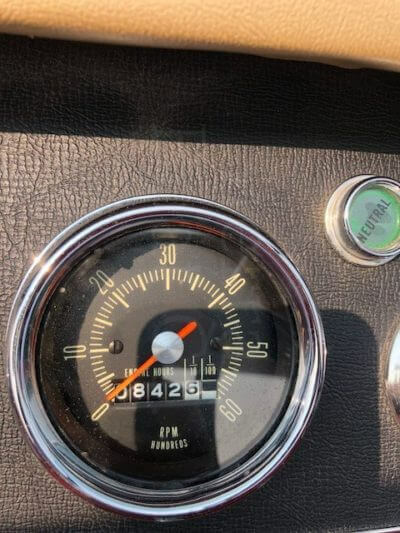 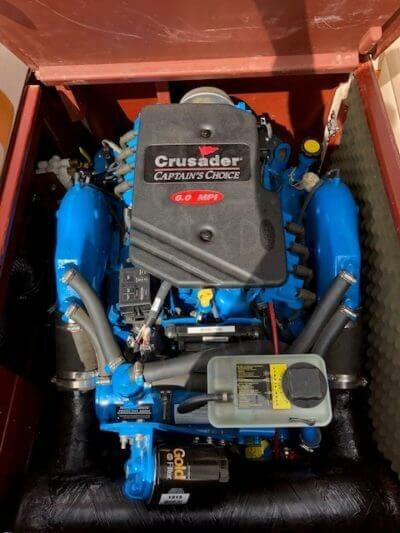 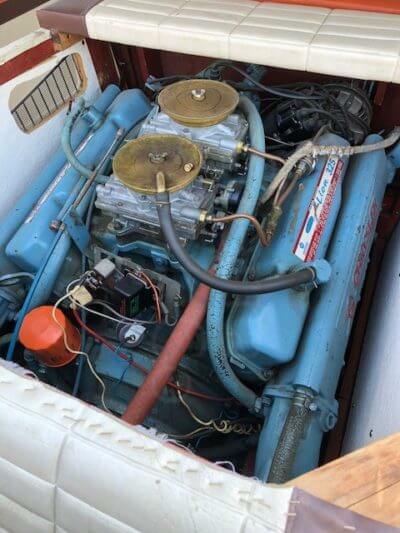 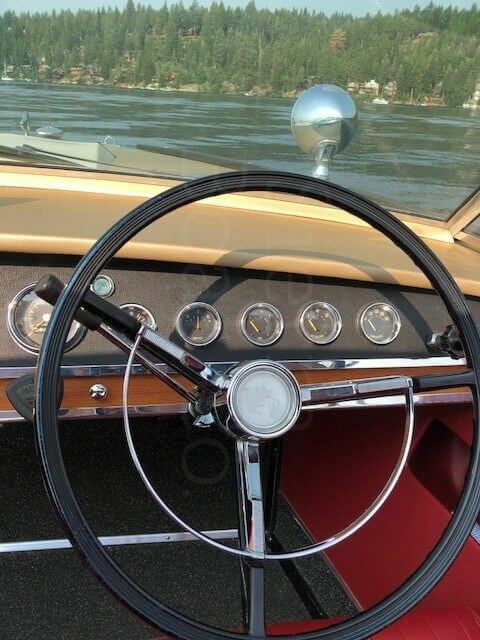 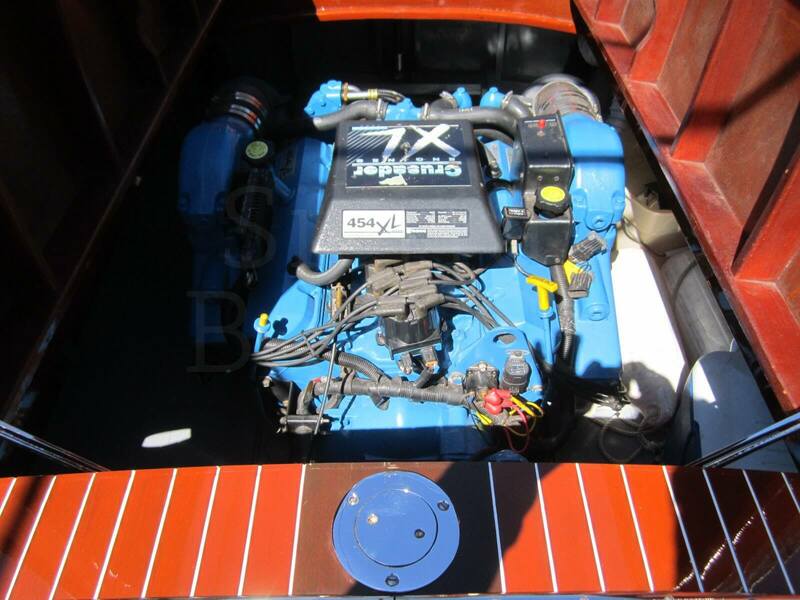 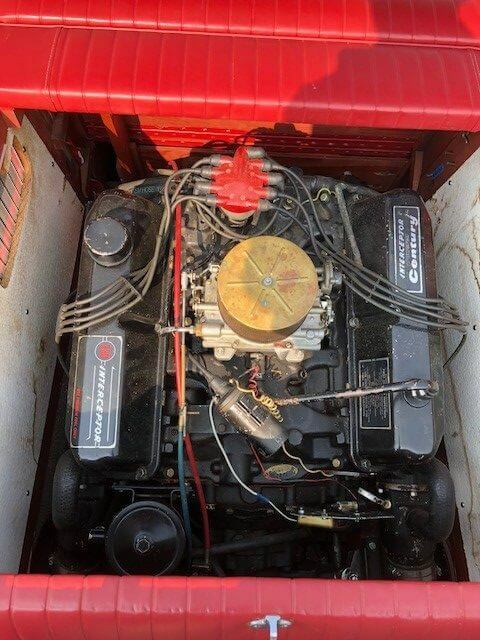 The boat is powered by a Century Interceptor 330 that has 842.5 original fresh water engine hours on it. The boat comes with a trailer, but the trailer will need some work. 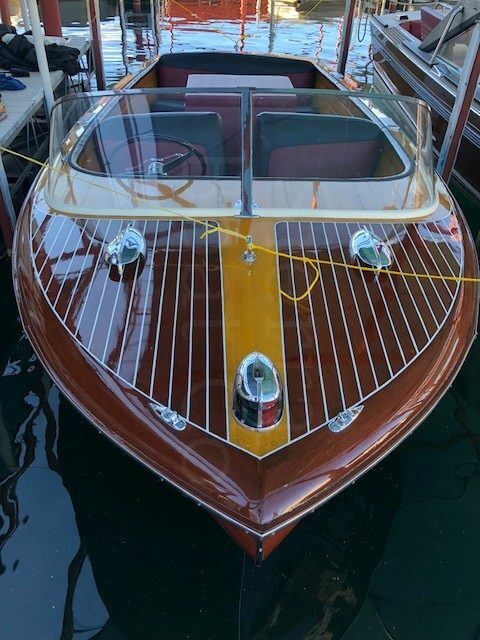 This Coronado is ready for a new home!